Editors Note: Cal Coast Times will have live updates on the results of local races, as well as some national coverage, starting shortly after the polls close at 8 p.m. In addition to revealing the results, CCN will be tracking the local watch parties. If you happen to be attending one, snap some photos — smiles and frowns are welcome — and send them to joshfriedman11@gmail.com. Tuesday is Election Day in California, and in San Luis Obispo County, there is an unusually high number of hotly contested races for countywide office. Primary voters will decide who claims one county supervisor seat, as well as the offices of sheriff and district attorney. Another county supervisor race could also be decided Tuesday. Meanwhile, there are two hotly contested judicial races (yes, there are even competitive judicial). Likewise, the county assessor’s race is also combative. 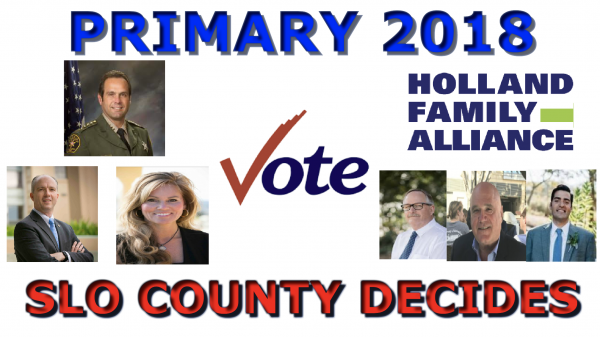 Several of the races could boil down to whether or not a coalition between liberal challengers and the family of deceased SLO County Jail inmate Andrew Holland succeeds in ousting conservative incumbents from high-ranking offices in the county. The Holland family has donated large sums of money to the Progressive candidates challenging Sheriff Ian Parkinson, District Attorney Dan Dow and Supervisor Lynn Compton. Only one of these races contains more than two candidates. In the District 2 county supervisor race, there are three candidates. If a District 2 candidate receives more than 50 percent of the vote on Tuesday, he will clinch the supervisor seat. If no candidate obtains a majority of the vote, the top two finishers will move on to a November runoff election. The other six key races are all expected to be decided Tuesday. For live updates on these races and more, including statewide contests, check Cal Coast Times starting at 8 p.m. In a three-way race, three-term incumbent Supervisor Bruce Gibson is facing challenges from Jeff Eckles, a real estate broker, and Patrick Sparks, an attorney. Gibson, vying for a fourth term on the board of supervisors, is a liberal Democrat who is currently part of the board minority along with his longtime political ally Supervisor Adam Hill. Eckles, who is registered decline to state, and Republican Patrick Sparks are challenging Gibson in a district that has 4,780 more Democrats than Republicans. District 2 runs along the coast from San Simeon to Los Osos and includes a portion of San Luis Obispo. Incumbent Supervisor Lynn Compton, currently serving her first term, is engaged in a heated race with Jimmy Paulding, the recipient of a $40,000 donation from the Holland family. Compton is a Republican and part of the conservative board majority, while Paulding is a Democrat. A Paulding upset victory would flip the board majority if Gibson were able to hold onto his seat. District 4, which includes Nipomo, Arroyo Grande and Oceano, has 2,386 more Republicans than Democrats. There has not been a Democratic candidate elected to the District 4 seat in more than 50 years. Sheriff Ian Parkinson has faced a groundswell of opposition since Andrew Holland’s jailhouse death in 2017. The Holland family, local progressives and others angered by the Holland death and the county’s treatment of inmates and the mentally ill are backing Greg Clayton, Parkinson’s opponent. 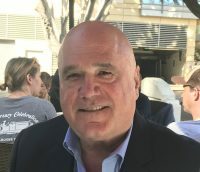 Clayton is a retired San Luis Obispo police officer and longtime private investigator who is calling for justice and reform in the aftermath of numerous recent deaths in SLO County Jail. Parkinson, who is currently vying for his third-term in office, has maintained backing from local conservatives and numerous donors as his opponents have campaigned hard to oust him. Like Parkinson, District Attorney Dan Dow has also faced a groundswell of opposition since March. The Holland family and their supporters fault Dow for not investigating the high-profile jailhouse death.Dow is also under fire for his ongoing support of Tracy Nix, a DA Department employee who has repeatedly testified she had a college degree, when she did not graduate. Dow, a first-term district attorney, is facing a challenge from Mike Cummins, a former prosecutor and superior court judge. Cummins served as a deputy district attorney in Stanislaus County for 4.5 years prior to serving on the bench for more than 10 years. 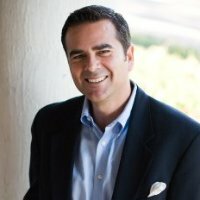 Cummins has vowed to mount an investigation into the Holland death if elected. Dow, like Parkinson, is a Republican who has maintained backing from local conservatives over the duration of the jailhouse death scandal. Incumbent Judge Hernaldo Baltodano was appointed to the bench in SLO County by Gov. Jerry Brown last November. Baltodano previously was a partner at Baltodano and Baltodano LLP. Baltodano must defend his recently acquired seat on the bench, as he is facing a challenge from Andy Cadena, a SLO County prosecutor. Cadena has served for 18 years as a prosecutor and previously practiced other forms of law. This race pits two familiar county courthouse faces against one another. Tim Covello, currently a SLO County court commissioner, is running against local attorney Ilan Funke-Bilu. Covello, a longtime prosecutor, rose to the rank of Assistant District Attorney, then lost his bid to be SLO County’s top prosecutor to Dow. 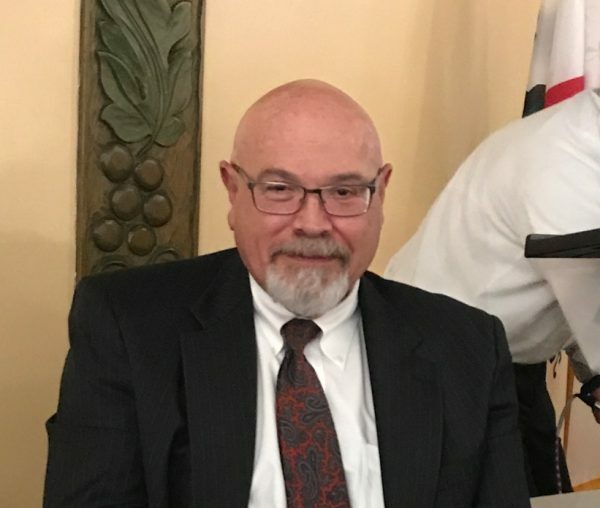 After a brief stint with the Santa Barbara County District Attorney’s Office, he was appointed a court commissioner in SLO County. Funke-Bilu has had a 40-year career as a criminal defense and environmental litigation attorney. Funke-Bilu has won an acquittal in a murder case, as well an award of $12.6 million in damages in the case involving an oil and gas spill off Tank Farm Road in San Luis Obispo. Incumbent County Assessor Tom Bordonaro Jr. is seeking his fifth term in the assessor’s office, and he is facing a challenge from his former deputy. Bordonaro previously served two terms in the state Assembly and chaired SLO County’s Republican Party. He was also appointed by governors of both parties — Republican Pete Wilson and Democrat Gray Davis — to terms on the state Board of Prison Terms and the Adult Parole Board. Bordonardo, who did not face a challenger in the past three elections, has been accused in the past of inaccurately assessing taxes, showing favoritism to political friends and mismanaging the assessor’s office because of frequent absences. 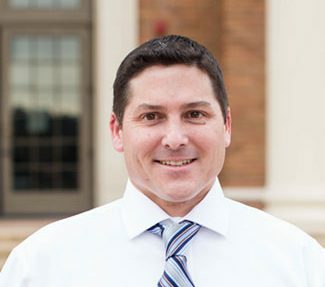 Challenging Bordonaro is former deputy assessor David Boyer. Having served five years as a deputy assessor, Boyer was recently transferred to the county planning department. Boyer is campaigning for reducing management personnel and stabilizing the operating budget of the assessor’s office. All the incumbents will be re-elected. Yawn. Nothing to see here, folks. Next issue.